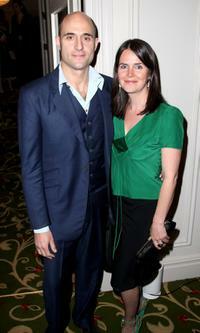 Mark Strong and Guest at the London premiere of "Sherlock Holmes." 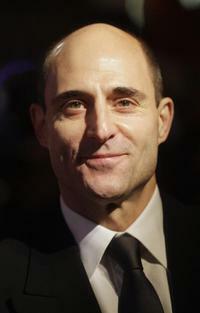 Mark Strong at the London premiere of "Sherlock Holmes." 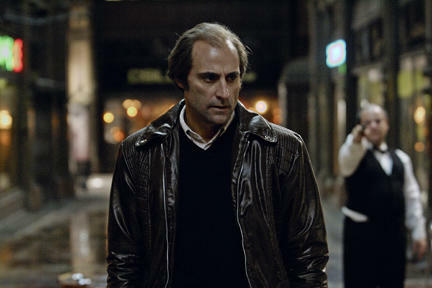 Mark Strong and Guest at the New York premiere of "Sherlock Holmes." Mark Strong as John Washington in "Anna." Mark Strong as Sultan Amar in "Day of the Falcon." 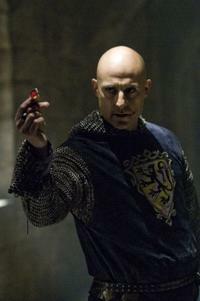 Mark Strong as Godfrey in "Robin Hood." Mark Strong as Lord Blackwood in "Sherlock Holmes." Mark Strong as Lord Blackwood and James Fox as Sir Thomas Rotheram in "Sherlock Holmes." 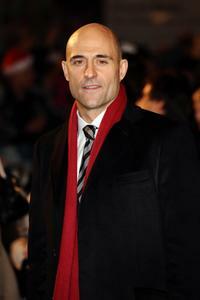 Mark Strong at the UK premiere of "Body of Lies." 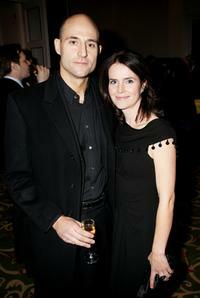 Mark Strong and Guest at the London Critics Circle Film Awards 2009. 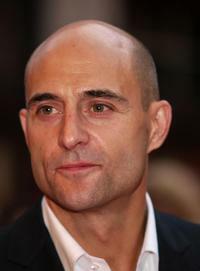 Mark Strong at the London Critics Circle Film Awards 2009. Rachel McAdams and Mark Strong at the press conference of "Sherlock Holmes." Robert Downey Jr, Rachel McAdams and Mark Strong at the press conference of "Sherlock Holmes." Mark Strong and Thandie Newton at the world premiere of "RocknRolla." 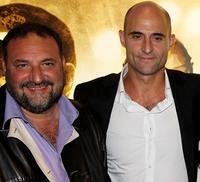 Joel Silver and Mark Strong at the world premiere of "RocknRolla." Mark Strong, Thandie Newton and Guy Ritchie at the world premiere of "RocknRolla." 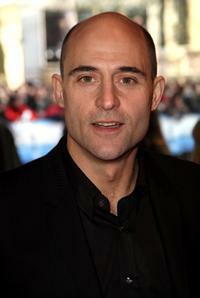 Mark Strong at the UK premiere of "Revolver." 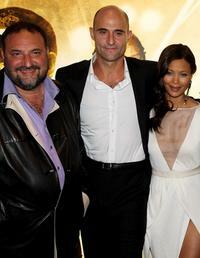 Joel Silver, Mark Strong and Thandie Newton at the world premiere of "RocknRolla." Charlie Cox and Mark Strong at the after party of "Casino Royale." Dexter Fletcher, Charlie Cox and Mark Strong at the after party of "Casino Royale." Mark Strong at the world premiere of "Rocknrolla." 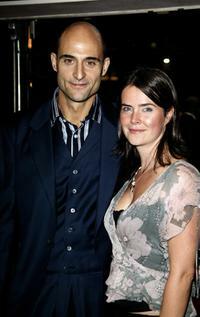 Mark Strong at the after party of "Casino Royale." Felicity Jones, Daniel Craig and Mark Strong at the UK premiere of "Flashbacks of a Fool." 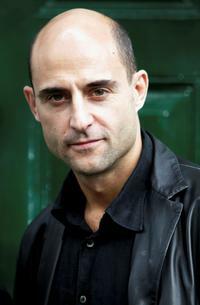 Mark Strong at the photocall of "Oliver Twist." Mark Strong and his guest at the premiere of "Revolver." 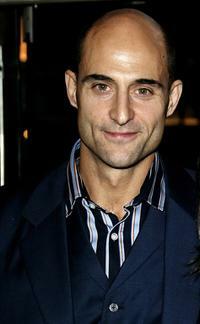 Mark Strong at the premiere of "Flashbacks of a Fool." Mark Strong and his guest at the drinks reception prior to the Sony Ericsson Empire Awards 2008. Mark Strong at the California premiere of "The Brothers Grimsby." 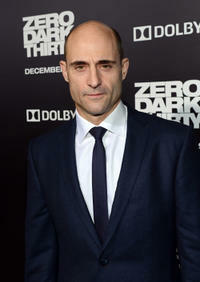 Mark Strong at the California premiere of "Zero Dark Thirty."